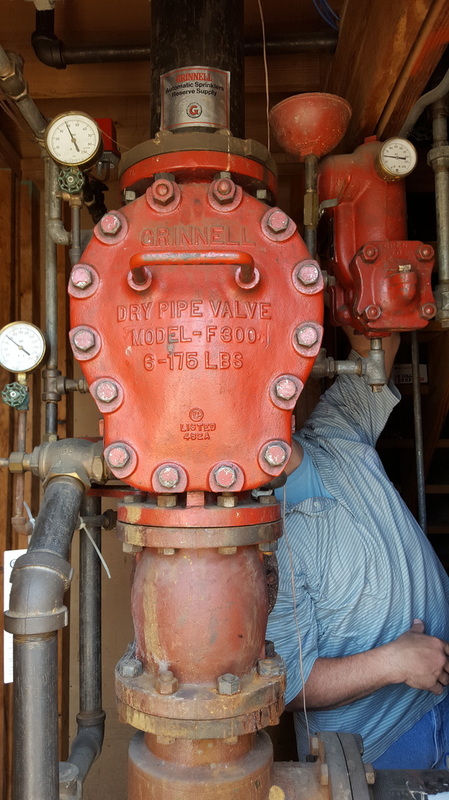 Olympia Sprinkler Installation, Inc. is a full-service fire protection company serving the state of Alabama. We have offices located in Oneonta and Tuscaloosa. We are fully insured and have strong, long-term relationships with our customers, our bank, and our vendors. These successful relationships are key to our continued growth. 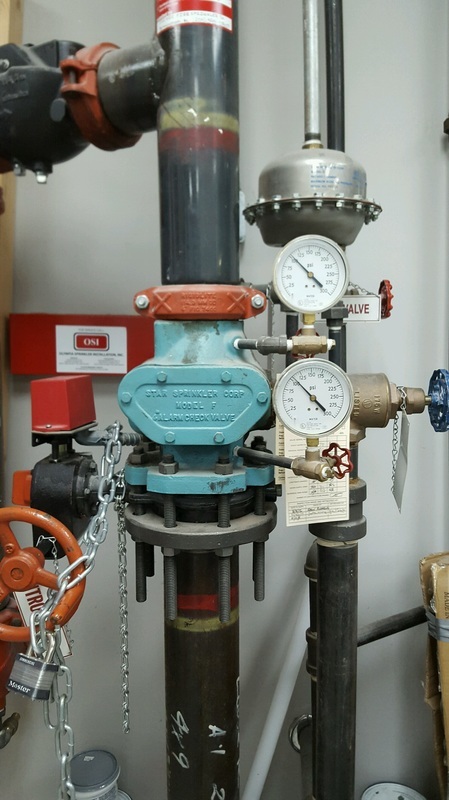 Deluge/ Pre-action Sprinkler Systems, Fire Pumps, Backflow preventers, and Anti-Freeze Loops.